Platelet-Rich Plasma therapy is used in hair restoration for natural looking results. With a thin needle, your own Platelet-Rich Plasma (PRP) is injected into the scalp. 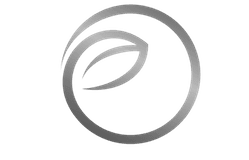 Then the growth factors in your blood cells do their job and hair growth is naturally stimulated.latelet-Rich Plasma therapy is used in hair restoration for natural looking results. 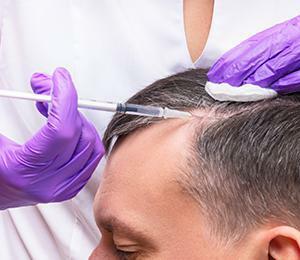 With a thin needle, your own Platelet-Rich Plasma (PRP) is injected into the scalp. Then the growth factors in your blood cells do their job and hair growth is naturally stimulated. PRP Hair Restoration is suitable for both men and women. It is a state of the art, non surgical, totally natural ,medical procedure used for the treatment of hair loss or hair thinning. It is an injectable treatment which uses the patient’s own blood. PRP Hair Restoration is suitable for both men and women. It is a state of the art, non surgical, totally natural, alternative medical procedure used for the treatment of hair loss or hair thinning. It is an injectable treatment which uses the patient’s own blood . 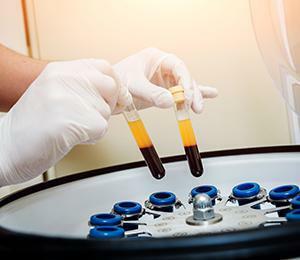 Our blood plasma (PRP) contains active growth factors which can promote hair growth. Helping to restore one’s confidence, the end result is a fuller, healthier looking head of hair.